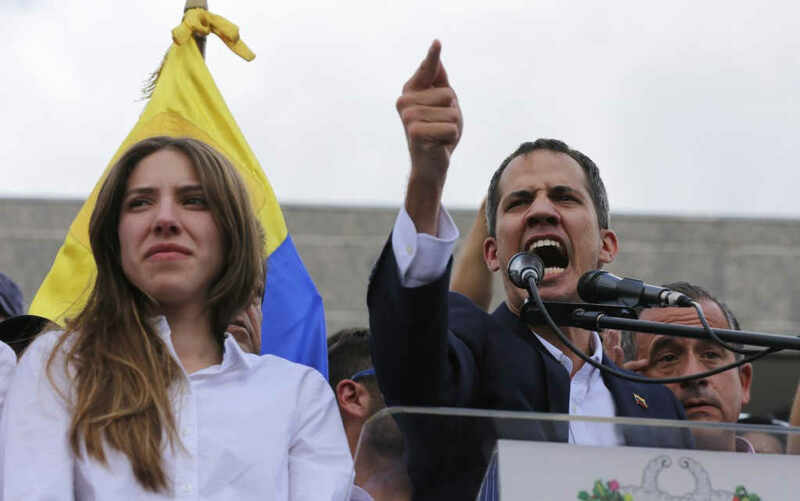 (AP) — Opposition leader Juan Guaido shrouded the route and timing of his return in secrecy amid concerns he might be detained by Venezuela’s government. 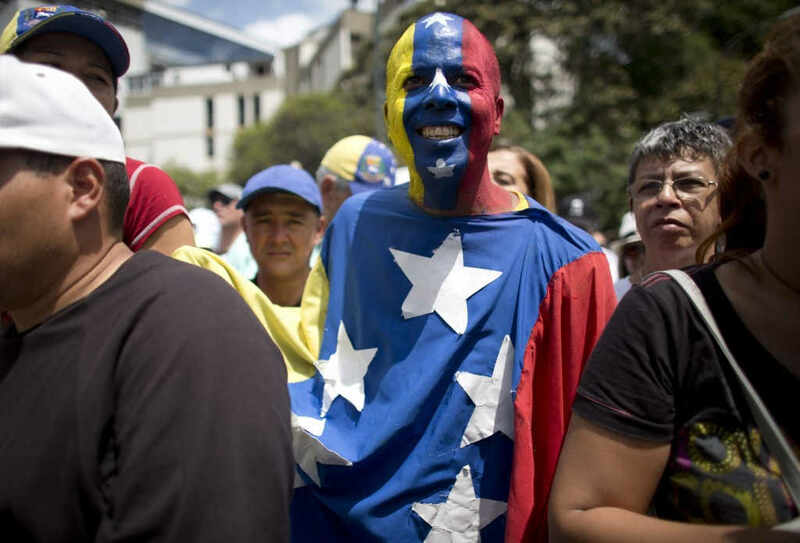 Yet he breezed through airport immigration checks and brazenly called for the downfall of President Nicolas Maduro at a rally where the presence of security forces was minimal. 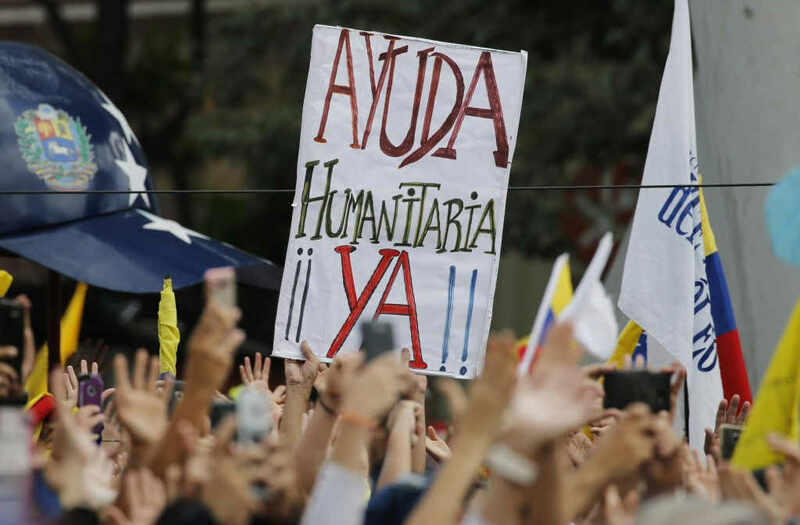 Guaido’s homecoming Monday was the latest chapter in his struggle with Maduro, who has been warned by the United States and other countries not to move against his adversary and possibly realized arresting his foe could generate more street protests. And, while Guaido’s presence is likely to add at least short-term momentum to his campaign for political change, Maduro has proven resilient and still commands the critical loyalty of top military officers. 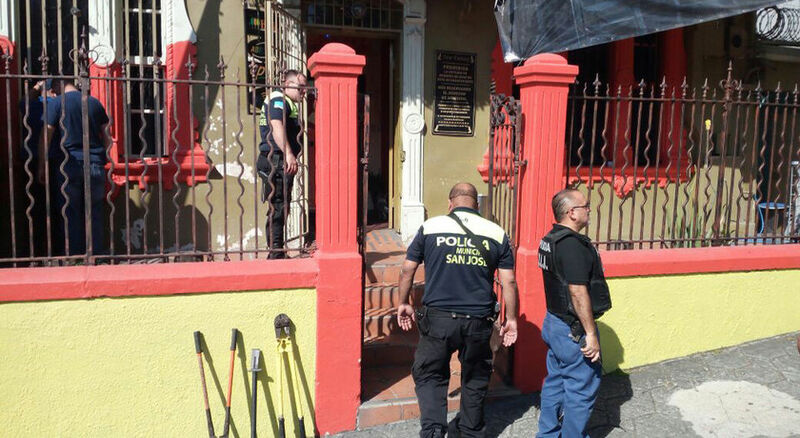 The fact that Guaido was not detained, at least so far, reflects the pressure Maduro faces not to intervene, said Luis Vicente Leon, head of the Caracas-based polling firm Datanalisis. “But it seems to indicate the beginning of a negotiation, local and international, whose details are not yet clear,” Leon said in a tweet. For now, Guaido, leader of the opposition-controlled National Assembly, seems intent on probing Maduro’s socialist government for vulnerabilities, saying he would meet Tuesday with public employee unions in an attempt to secure their cooperation. 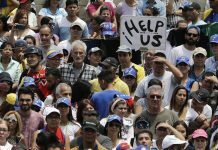 He also called for big protests on Saturday, a tactic that has sometimes been countered by Maduro loyalists with flag-waving rallies of their own. 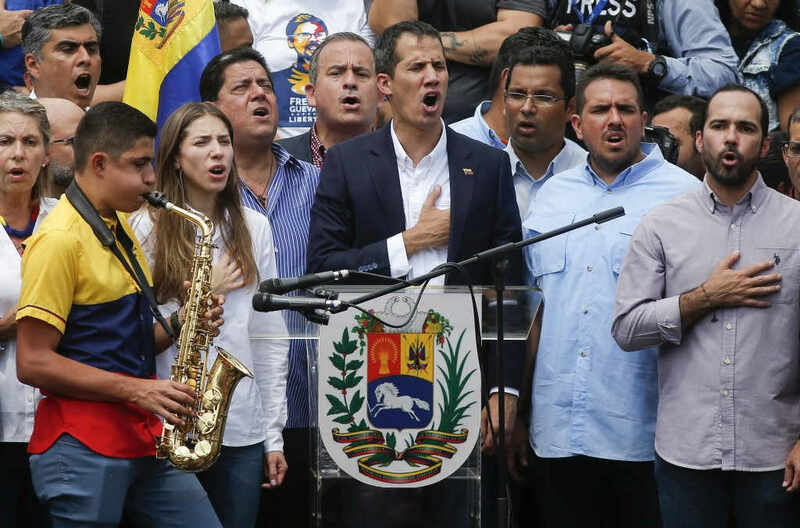 On Monday, Guaido showed off his passport before climbing onto scaffolding and pumping his fist during the demonstration in Caracas, delighting euphoric followers. 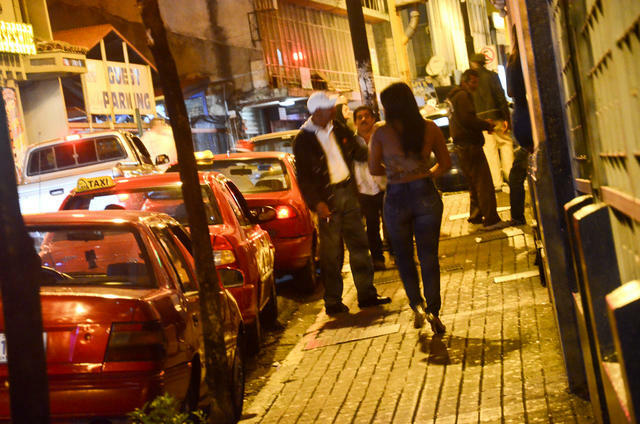 There was no immediate comment from Maduro’s government, which sought to focus the public’s attention on Carnival festivities Monday and Tuesday. 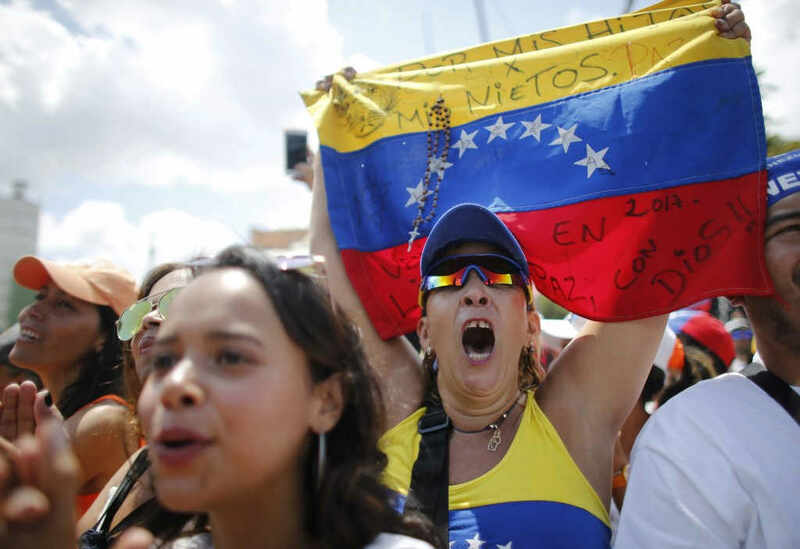 Still, while thousands of Venezuelans heeded Guaido’s call for protests coinciding with his return, many worry the government might crack down on the opposition has it has in the past, jailing or driving into exile top opposition leaders. “We know the risks that we face. 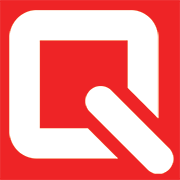 That’s never stopped us,” Guaido said. He was greeted at the country’s main airport by top diplomats from the United States, Germany, Spain and other countries who possibly hoped to head off any move to detain Guaido by bearing witness to his return. “We hope there won’t be any escalation and that parliamentary immunity is respected,” said Spanish Ambassador Jesus Silva Fernandez. The United States and some 50 other countries have recognized Guaido as the legitimate leader of Venezuela, arguing that Maduro’s re-election last year was invalid because popular opposition candidates were barred from running. Maduro has accused those nations of participating in a U.S.-backed coup plot against him. Guaido, who left Venezuela last month despite a court order banning him from foreign travel, visited Colombia, Brazil, Paraguay, Argentina and Ecuador. 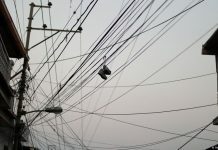 The governments of those countries support his claim to be Venezuela’s interim president and have urged Maduro to resign so the country can prepare for free and fair elections. 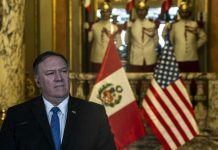 “The international community must unite and push for the end of Maduro’s brutal regime and the peaceful restoration of democracy in Venezuela,” U.S. Secretary of State Mike Pompeo said. 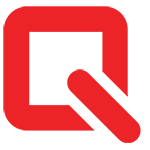 Previous articleIs Your Business Website Outdated?